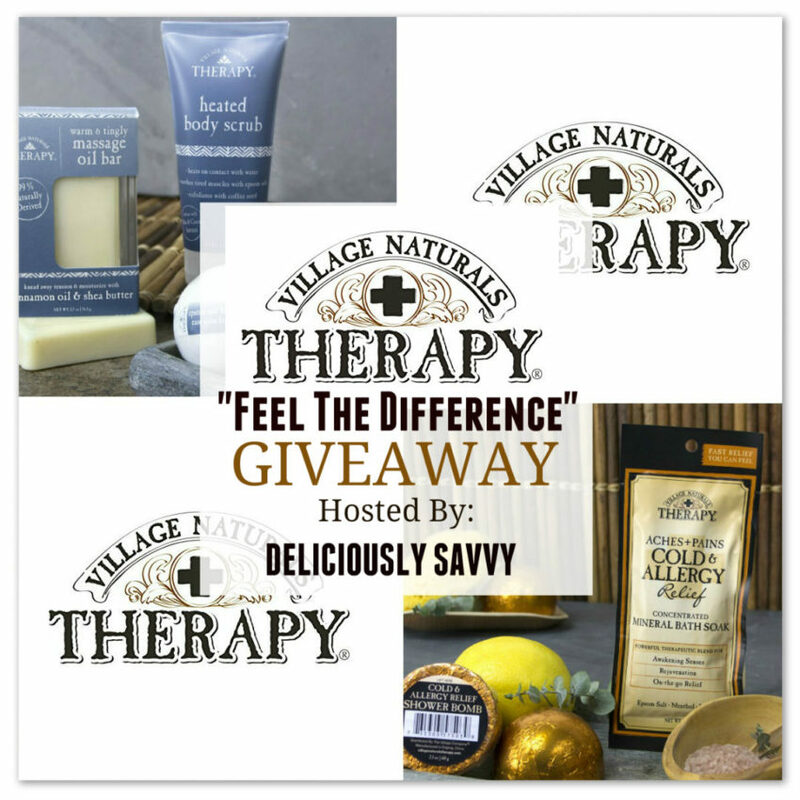 Deliciously Savvy Is Hosting A Giveaway In Which One Lucky Winner Will Receive A Bundle Package Of Village Naturals Therapy Products! Make Sure You Read My Review To Learn About The Many Products That Village Naturals Therapy Is Giving Away In This Giveaway ~ Enter Today & Good Luck! This giveaway is in no way endorsed, affiliated or associated with Facebook, Twitter or any other Social Media Networking Site. This giveaway is valid only in the United States. Entrants must be 18+ years of age to enter. This giveaway will end at 11:59 PM (EST) on 06/23/2018. 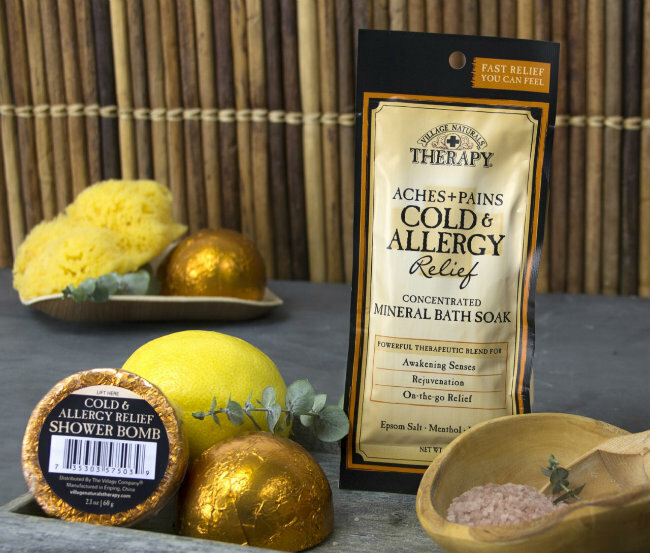 These are great products to help you relax and unwind.